Sometimes I forget how lucky we are to live in Maine. Families drive for hours just to vacation in our beautiful state and enjoy the ocean views that we get to see every day. Magazines write up the fabulous restaurants that we enjoy on a weekly basis (because honestly, who has time to cook?). I know I take it for granted that all my clothes shopping is usually done at the outlets in Freeport or in Kittery (shhh, the Barbour outlet is my little secret). As we head into what promises to be a very busy tourist season I'm going to share some of my favorite past C&G posts to inspire you, whether you're a local or "from away". The boys have a packed schedule of sports this holiday weekend so we won't be venturing too far from home. But with long stretches of time between events we need some fun things to do so we feel like we've joined the rest of the country and gone on vacation. My Maine Monday post this past Monday was all about outlet shopping and pretending you're in Italy with a fabulous cocktail and authentic meal at Tuscan Bistro. 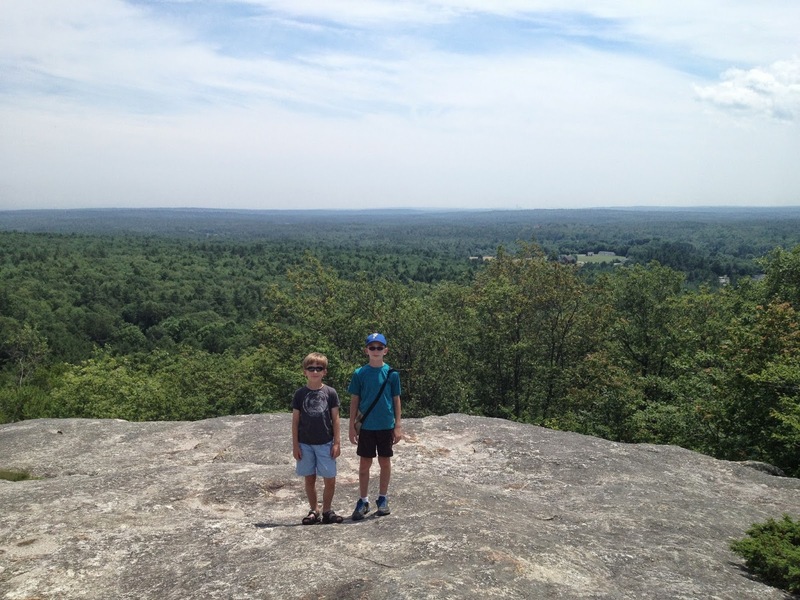 But if you feel you need to work off some of those carbs beforehand, head to nearby Bradbury Mountain for an easy, family friendly hike. 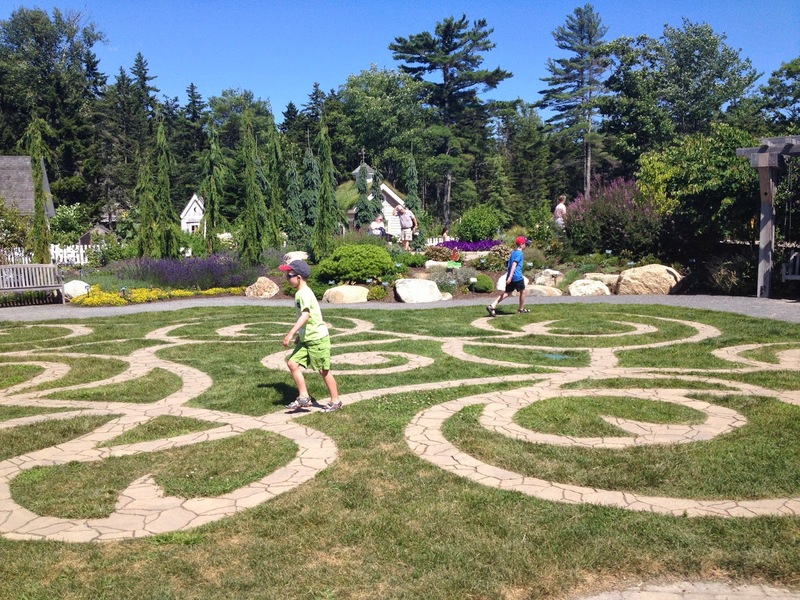 Coastal Maine Botanical Gardens is one of our favorite adventures in Boothbay, Maine and the colors are just starting to come alive now that it's finally spring. Its made three appearances here on the blog and you can see why here, here, and here. From fairy houses to vegetable gardens there's something for everyone in your family to enjoy. One of my BFFs went with her girls last fall and texted me from the outdoor cafe "This is so beautiful and I feel so civilized, sitting outside with a glass of wine as the kids run across the lawn". Pack your hats, your sunglasses, and your sun screen and go see why TripAdvisor listed them as #1 on their list of gardens in 2013. 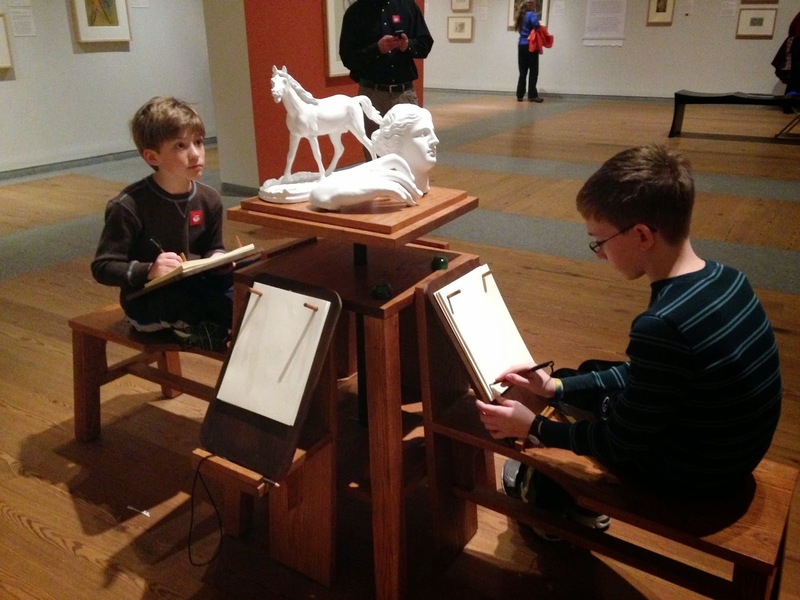 I haven't checked the weather forecast for the weekend ahead (why bother, they're never right) and if we don't have beach weather you might find the little C&Gs sketching out their favorite artworks at the Portland Museum of Art or the Bowdoin College Art Museum. The Portland Museum of Art is just a five minute walk from one of the hottest (but still family friendly) cocktail spots in town, the top floor bar with a view at Top of the East. Lines are going to be long down in the lobby all summer long but check out my past review for some insider tips. Bring your sunscreen! Another super hot spot for cocktails is the Portland Hunt + Alpine Club. They open at 1:00 and the window seats are perfect for people watching while you munch on popcorn (you can request they leave the spice out for the kiddos) and peruse the bar selections. By 5:00 it will get crowded and you might feel a little out of place with young ones in tow. 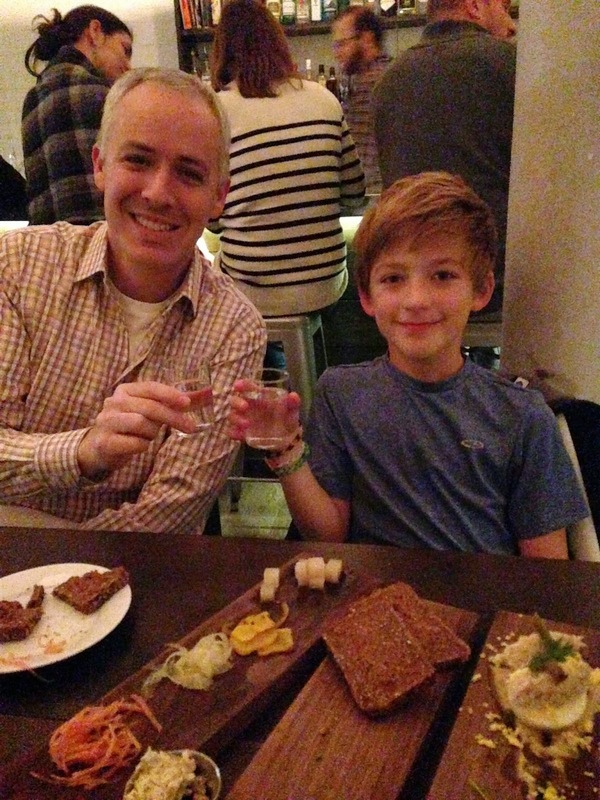 Unless they're wearing plaid, then they'll fit right in with the young cocktail hipsters. For creative alcohol free cocktails, belly up to the bar at Vena's Fizz House. Their shop has everything you could ever want to create cocktail concoctions of your own at home, along with a full bar in the back serving kid friendly juices and mocktails. Mr. C&G always adds something to his wish list when we visit, and their beverage books and unique mixers and bitters section is the best in town. I spend a lot of time researching adventures in far away places, but this weekend I plan on playing tourist in our lovely state. 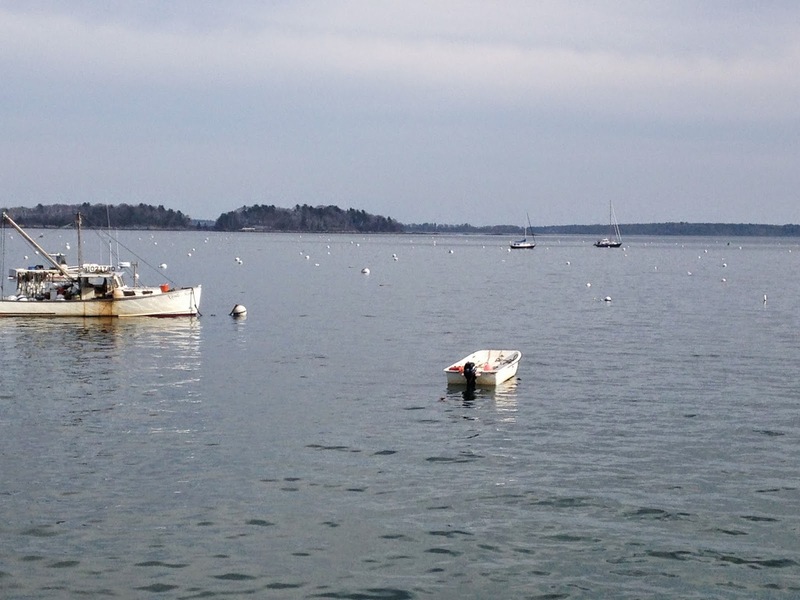 I hope Maine is on your list this summer and that C&G has helped you find some fun things to do. Cocktails and gelato are always just a click away! Cheers!